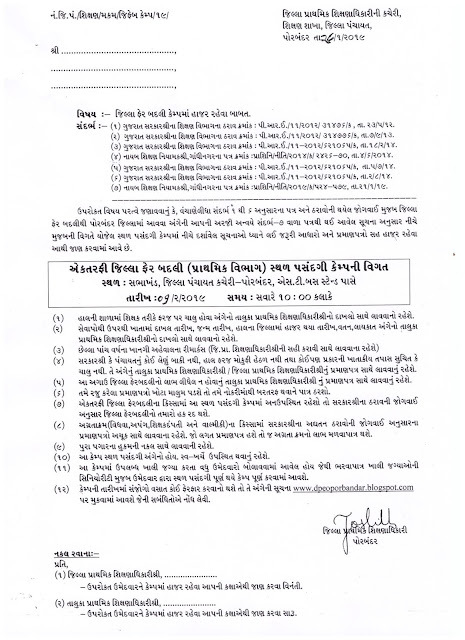 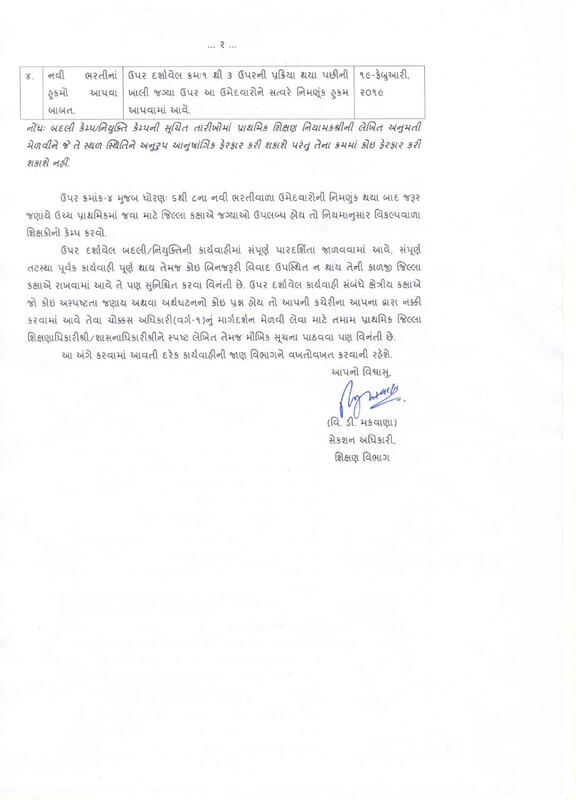 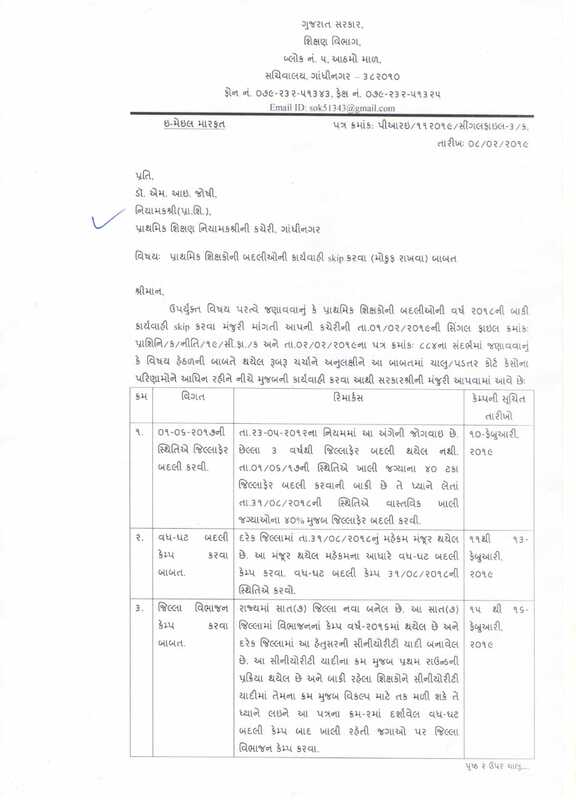 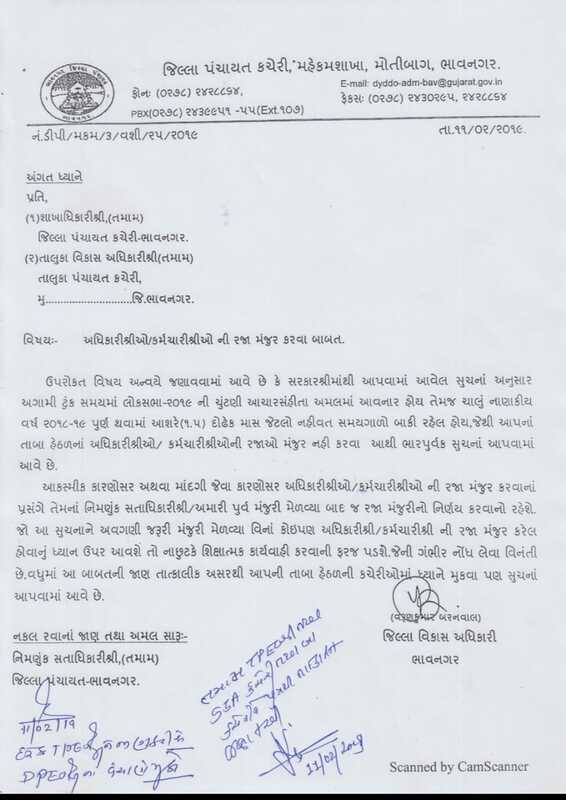 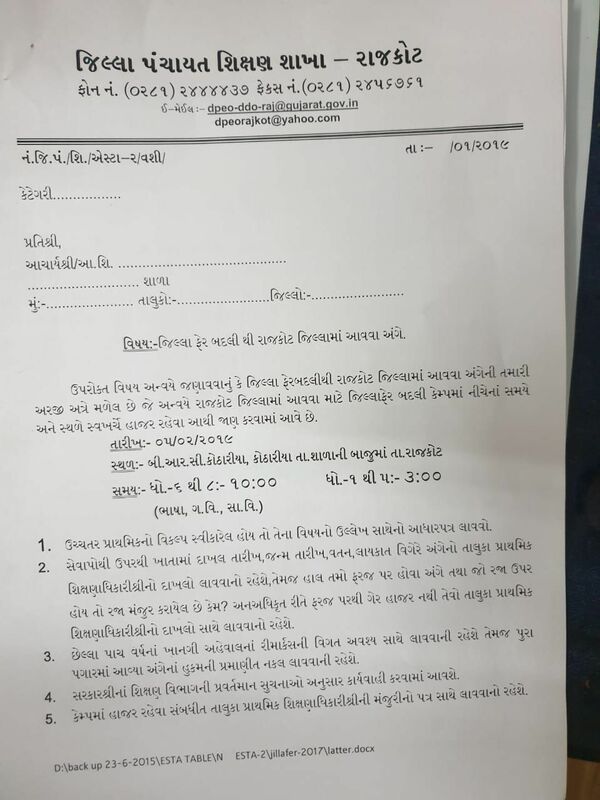 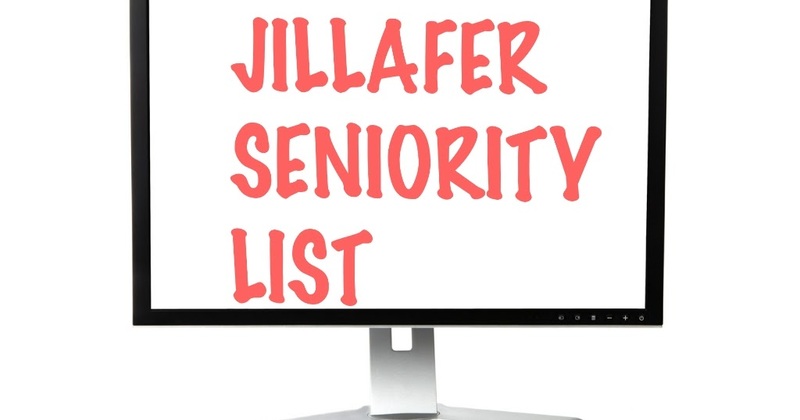 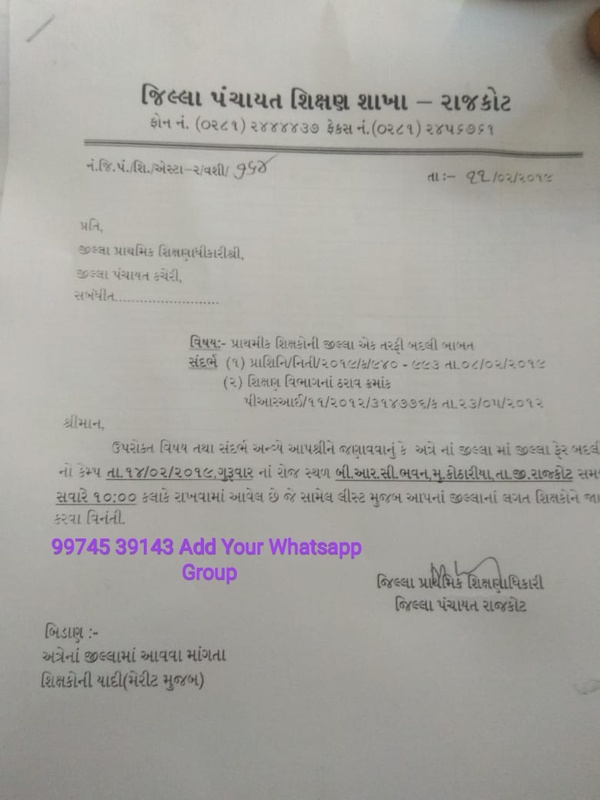 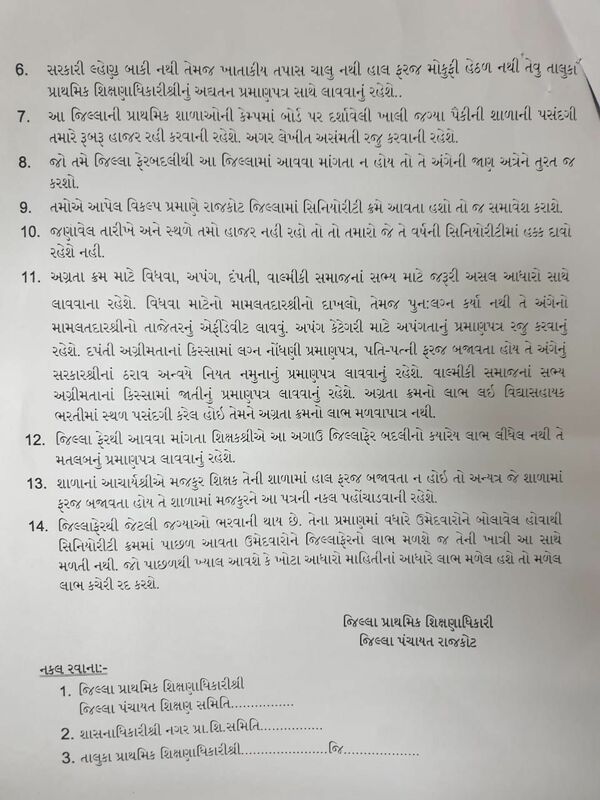 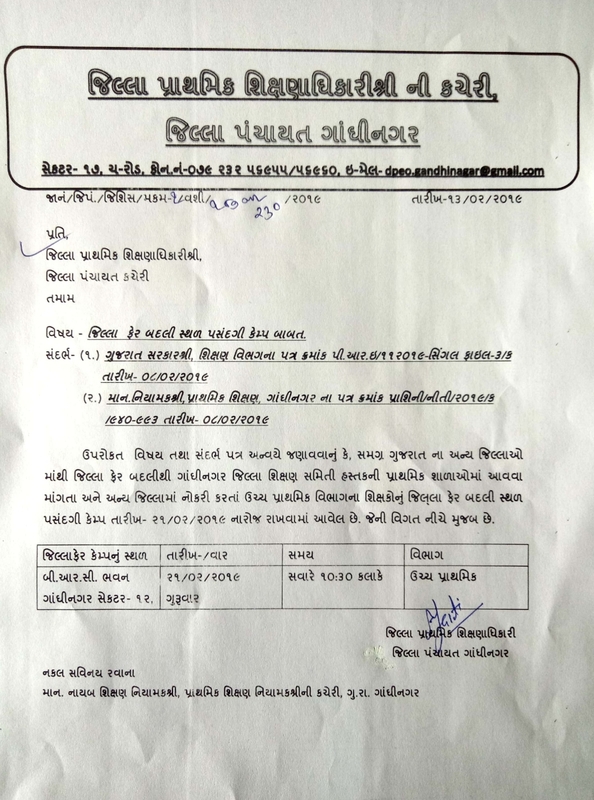 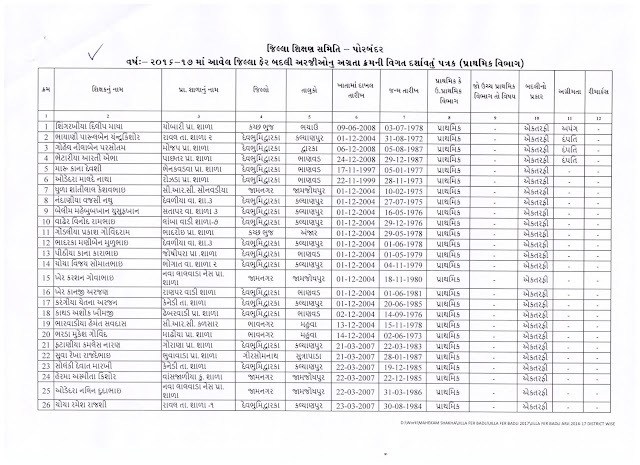 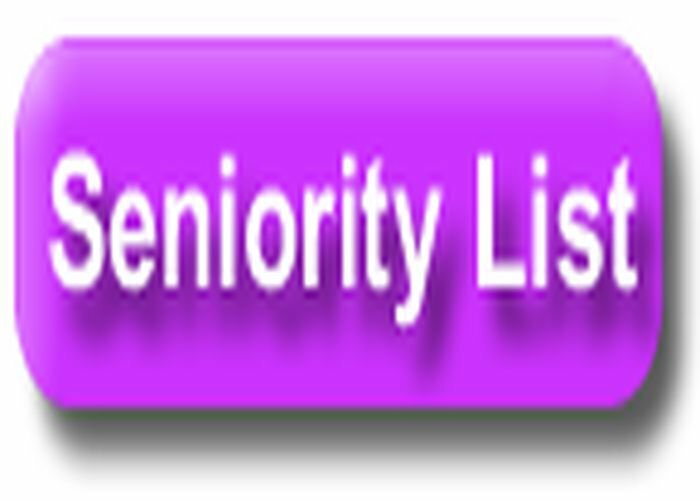 GIR SOMNATH JILLA MATHI JUNAGADH JILLA MA JILLA VIBHAJAN VIKALP THI JANAR TEACHER LIST: Junagadh Jilla Vibhajan vikalp Seniority List: From one district to another, Junagadh District will be shifted one-way to Camp: Very Soon. 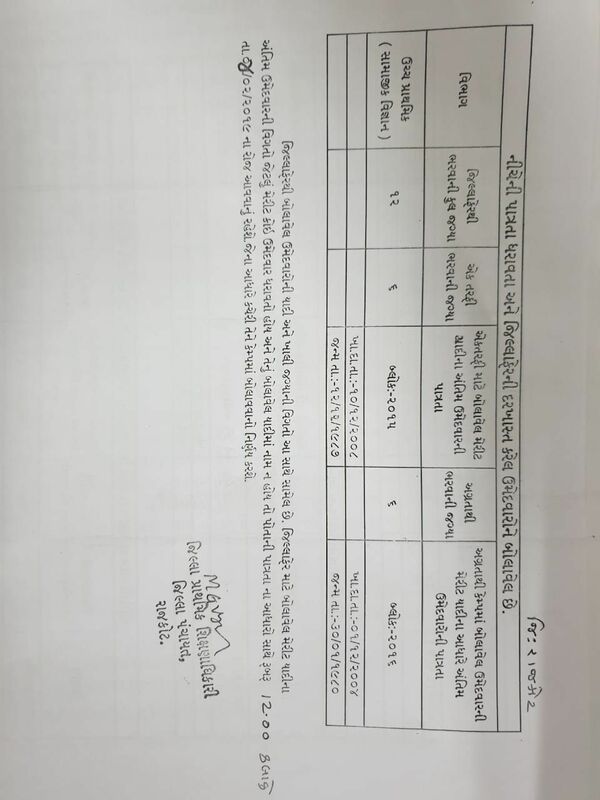 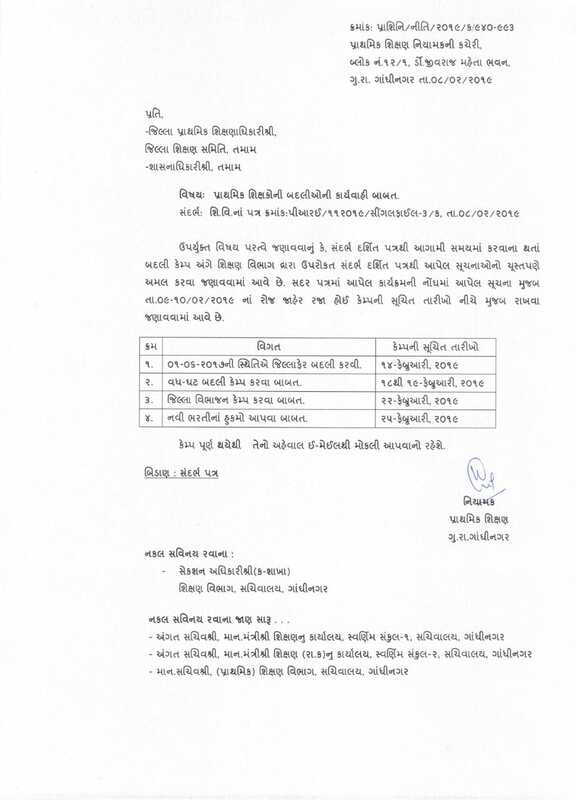 Sabarkantha Jillafer Badli camp ane Seniority list: From one district to another, Sabarkantha District will be shifted one-way to Camp: Very Soon. 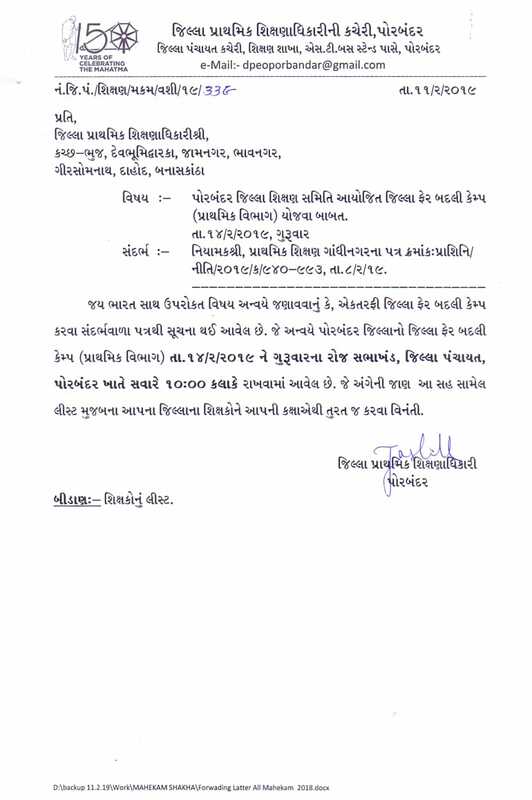 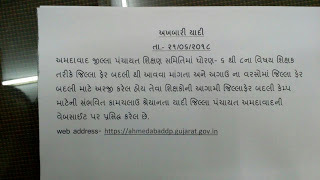 Porbandar Jillafer Badli camp ane Seniority list: From one district to another, Porbandar District will be shifted one-way to Camp: Very Soon. 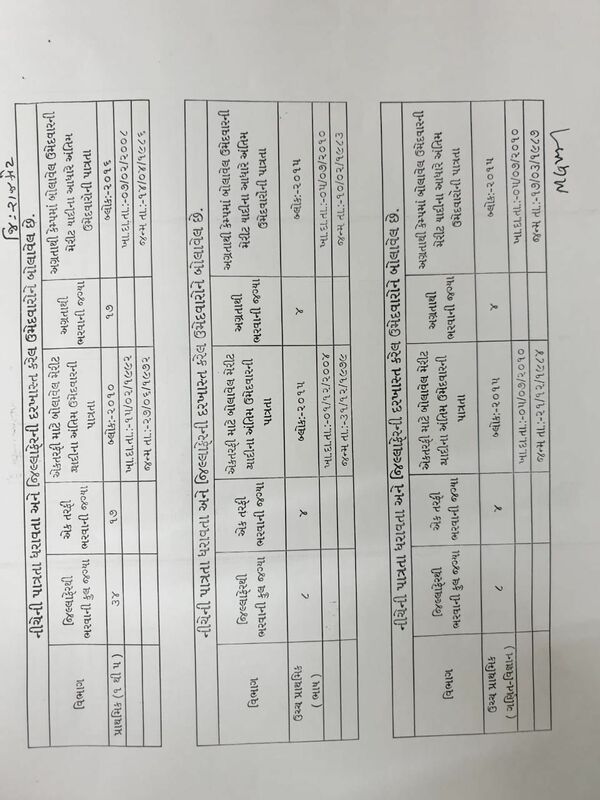 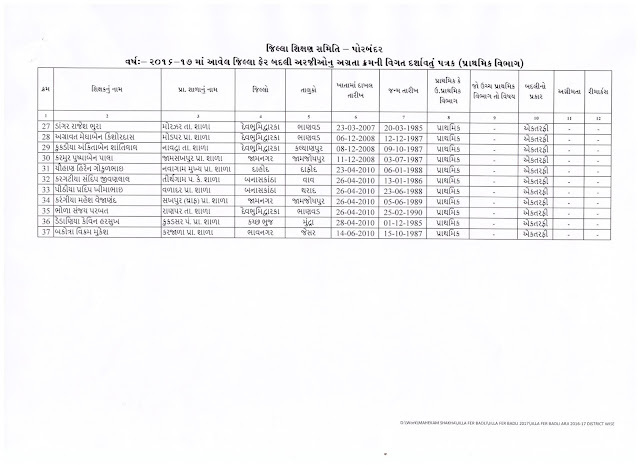 List of teachers coming from district fair to Porbandar district, and to be present at the camp, please contact the name of the caller in the list below given to your name. 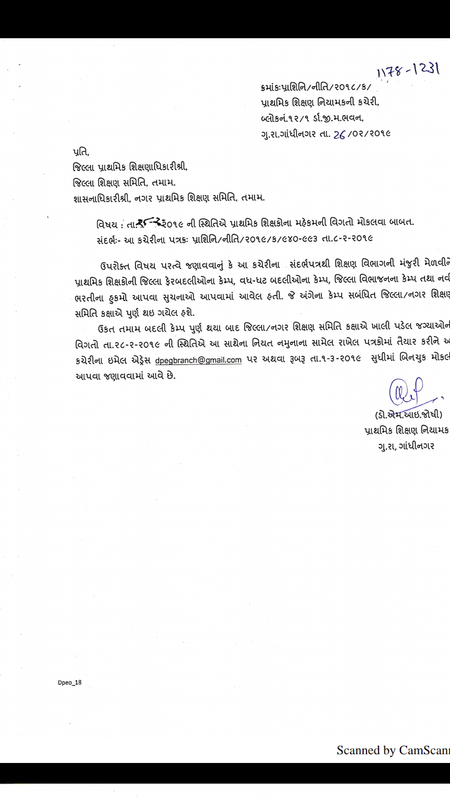 You have been sent from today's controller PDF.